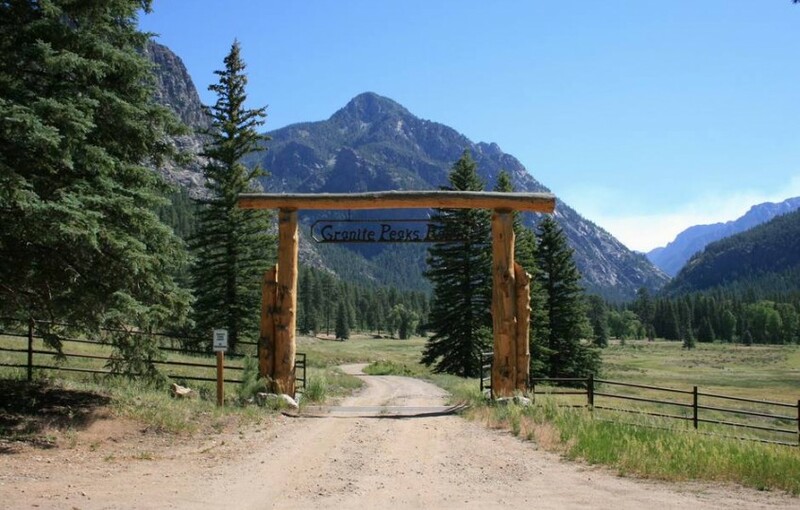 Granite Peaks Ranch is an exquisite, one-of a-kind, 565-acre fly-fishing and equestrian estate – the last privately owned ranch before the vast Weminuche Wilderness. 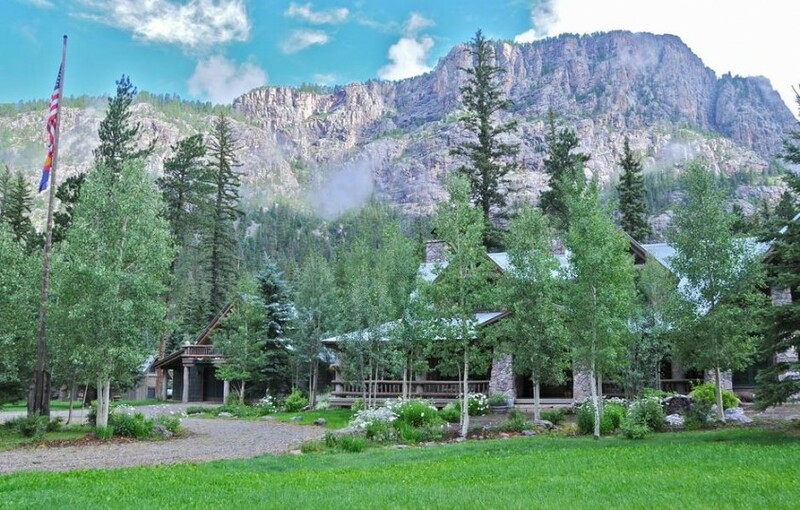 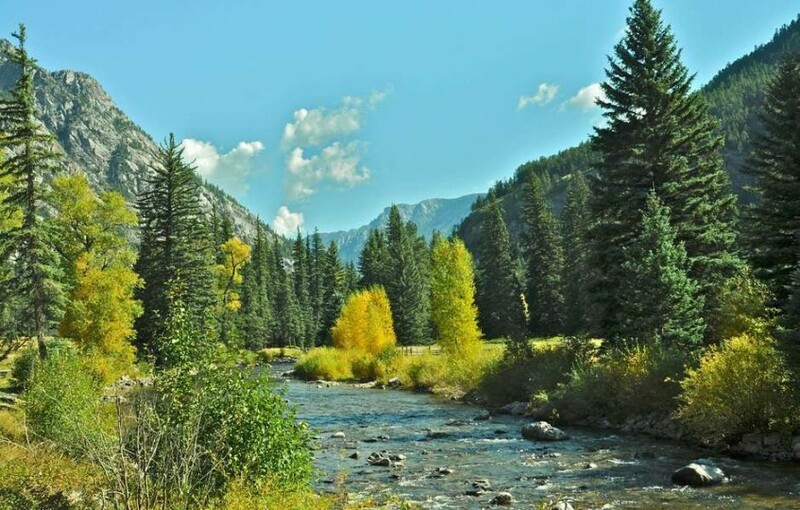 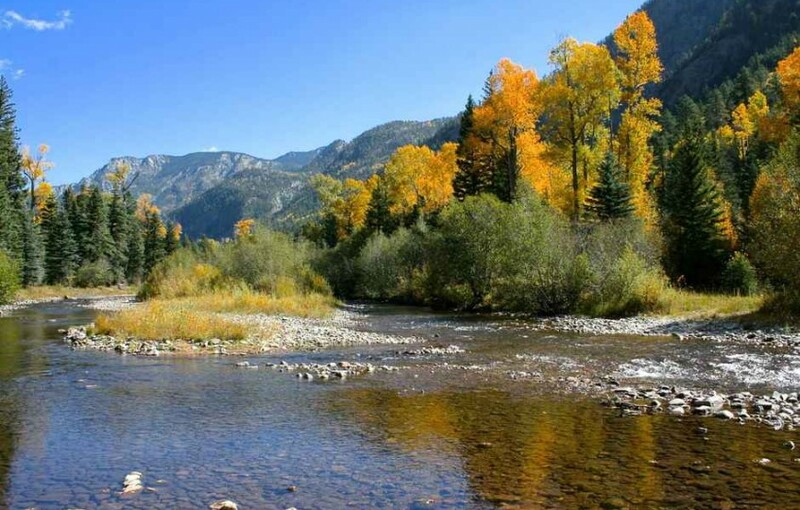 With three miles of the Pine River, the property offers exceptional fly fishing for rainbow, brown and cutthroat trout a few steps from the main residence and cabins. 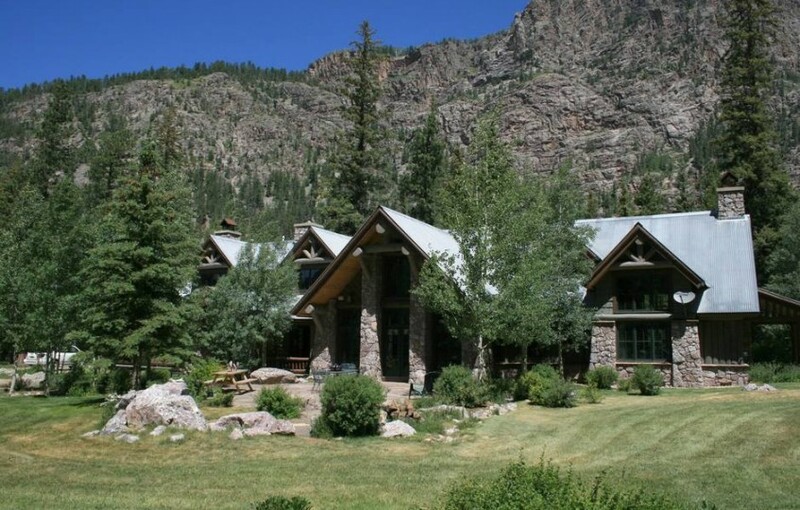 There are several structures consisting of a 5,500 square foot main home with a detached garage that has an 800 sq ft. caretaker’s apartment above it, 1,677 sq ft., private guest house on the river, two large horse barns, and three historic cabins which have been completely restored.